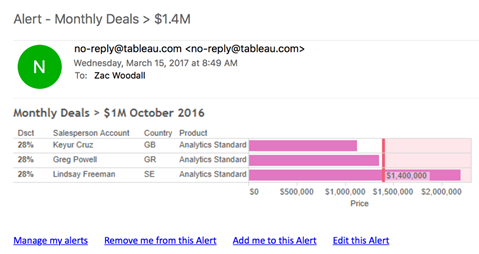 Tableau Software, the global leader in visual analytics, today announced the general availability of Tableau 10.3. This latest release helps organisations achieve data-driven insights faster than ever, through automated table and join recommendations powered by machine learning algorithms that simplify the search for the right data for analysis. 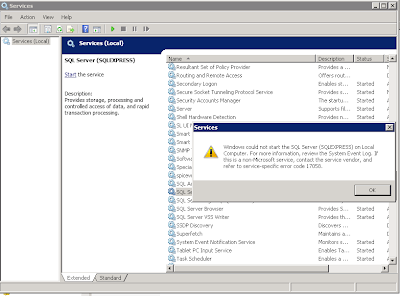 It also includes data driven alerts to allow for proactive monitoring of key metrics. 10.3 unlocks six new data sources for rapid-fire analysis, including a new connector for extracting data from PDF documents. 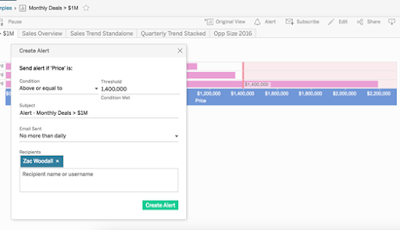 Additionally, Tableau Online customers are able to try Tableau Bridge in beta, which enables a direct connection to data stored on premises directly in the cloud. Tableau 10.3 makes it easier for everyone to stay engaged with the metrics that matter most. With new data-driven alerts, customers can instantly receive notifications as their data crosses a pre-set threshold, ensuring they never miss an important change in their organisation. Customers can set alerts simply by pointing at the data on which they want to be notified. 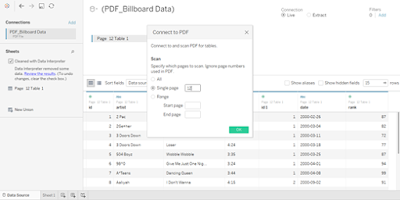 Tableau 10.3 makes it easier for people to find the right data for their analysis with smart table and join recommendations. Leveraging machine learning algorithms, Tableau Server analyses aggregate data source usage to recommend popular tables and corresponding joins across the organisation. With recommendations, customers can save time by quickly identifying database tables that are relevant to their analysis and leveraging join recommendations to enrich their data. Now it’s easy for customers to automatically apply insights from experts and other users across their organisation, increasing the overall quality of their data models. Tableau Online customers can now leverage data stored on premises directly in the cloud with the new Tableau Bridge. Available to all Tableau Online customers to try, this will allow a secure, live connection to on premises data, meaning it’s no longer necessary to move data to perform a live query from Tableau Online. Many organisations have data on premises and in the cloud, and Tableau Bridge allows these customers to easily connect live to all of their data no matter where it is. We’re helping organisations deliver cloud analytics with their existing on premises database investments.